 This online masterclass will teach you how to run successful Product Discoveries, so you can build products users actually need. Most Product Managers are only focussed on executing the ideas from their backlog. The problem is that they are burried with stakeholder requests and top down feature wish lists. They also lack a repeatable process to truly understand user needs and often-times get lost in endless research efforts without results. 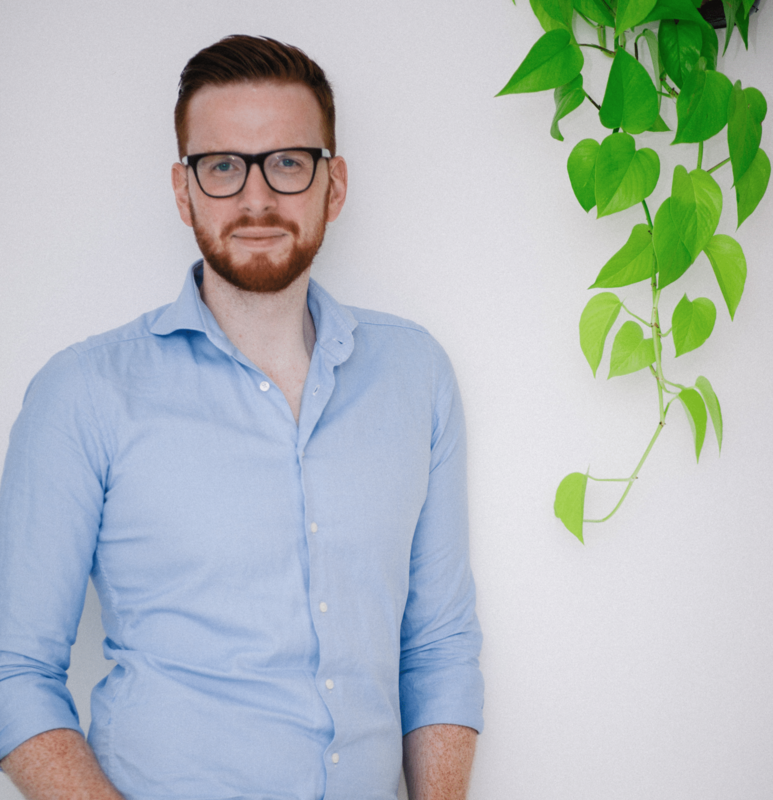 In this course, I will teach you the habits and practices I used to run over 30 Product Discoveries to help companies build better products across a broad range of industries. This is not going to be theoretical consultant BS based on textbooks everyone can buy on Amazon. I will open-up about the mistakes I made, so you can avoid them and share real world stories with you. My goal is to to help you succeed with your individual Product Discovery challenges by sharing case studies and teaching you proven best practices. Get your boss and stakeholders on board and lay out a clear, yet flexible process for running Product Discoveries. Get to the bottom of your user's needs without asking "What do you want?". From there, start developing new solutions. Make sure that your ideas solve an actual problem for your users and start the transition into Product Execution. I consent to receive emails about promotions, new products, and partnerships. When I got my first Scrum certification as a Product Owner, I thought I knew it all to build great products. The principles of the Agile manifesto, estimating with Story Points, writing perfect User Stories - You could throw all the jargon at me, and I was ready to tell you what was needed to "do it right." However, a couple of years into this practice of building products based on the input from my boss and bosses boss through many cycles of Sprint Plannings and Reviews, and I felt that something was missing. Were we building the right things? How did we knew that what we put into our backlog was solving a problem for our users? Sure, we could look at the numbers after we shipped something. That would tell us if we built something valuable. However, was that everything we could do, to ensure that we worked on the right thing? Waiting for the next pet project idea to drop didn't seem like a sustainable strategy to build products which were truly solving our customer's problem. So, how could I as a single Product Manager increase the odds of investing my team's resources into the most promising ideas? Moreover, how could I gather evidence to change the opinion of my stakeholders on what we should build beyond gut feeling, the latest release of a competitor or the suggestion from a golfing buddy? As a stark opposite to feature factory teams which only focus on Product Delivery, other teams tend to get lost in endless research efforts. They're continually getting back to users to talk to them and are never able to turn insights into tangible results. Over time, I learned to balance the scale by forming my framework for running a Product Discovery. I learned how vital alignment with your boss and stakeholders is for having the autonomy to need to succeed in a Product Discovery. I also learned how to validate my assumptions without investing in development resources from my development team and thereby risking a lack of focus for our Delivery efforts. Moreover, I also learned how to transition validated Product Discovery insights into Product Delivery because that's where ultimately the potential of your ideas gets turned into impact. My process has helped me to run Product Discoveries in b2c and b2b environments and applies to corporates and start-ups alike. Now, I want to help more Product Teams to run successful Product Discoveries. I believe in the tremendous potential most teams waste by not following a flexible, get guiding Product Discovery process. Check out a preview of the full Curriculum right here. Please not that purchasing the course is already possible, I wouldn't recommend it as the content will only become available in Q3 2019. 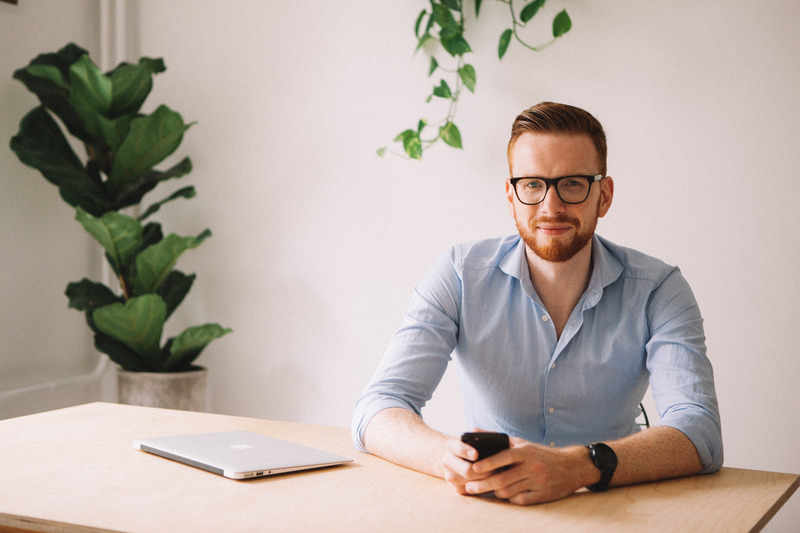 I'm helping individuals and companies alike through offerings like this online masterclass, my free weekly newsletter, speaking appearances, and community events like the Product Tank meetup series.